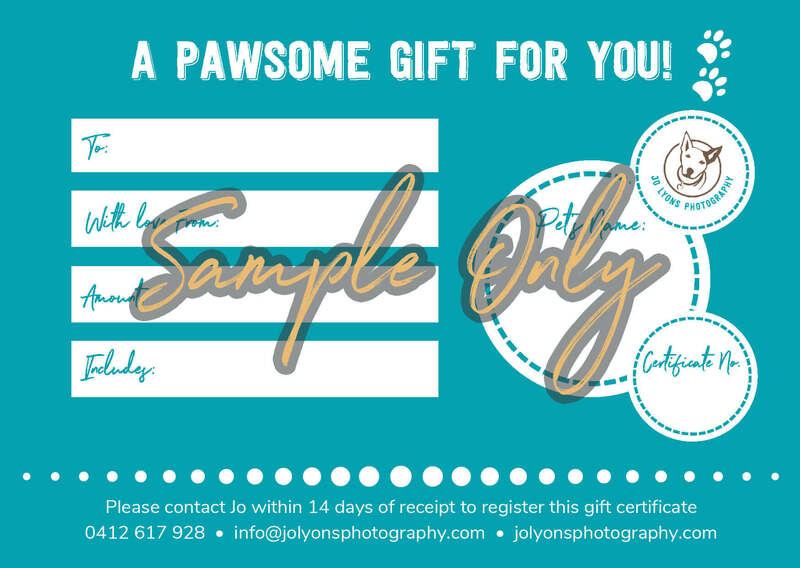 Give that special person in your life the gift of custom pet photography. I guarantee it will be one of the most special days of their life, spending time with their precious dog and creating memories they can enjoy forever. 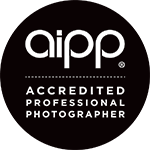 Gift certificates start at $450 which covers an Adventure Session with the entire amount converting to a product credit at their viewing and ordering appointment. You can add additional print credits between $100-$500. 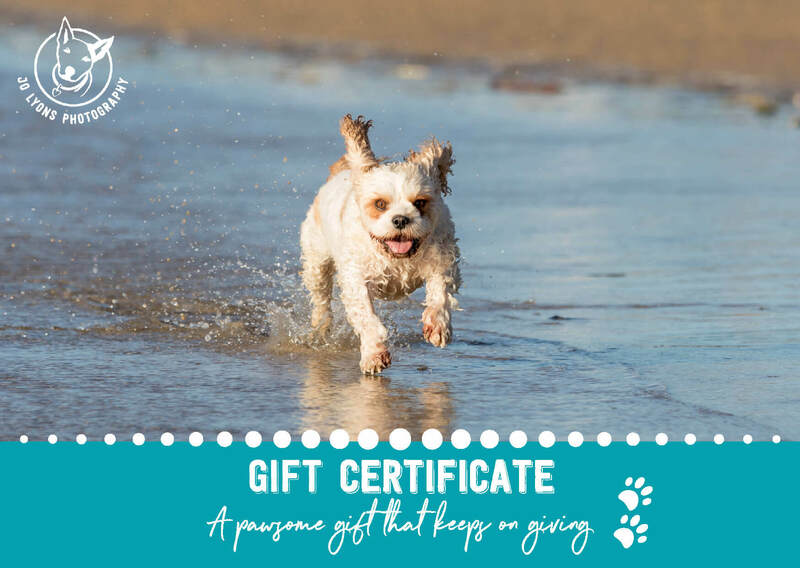 If you are interested in purchasing a gift certificate, please click the button below to complete your details and make your payment. I will email you the completed gift certificate within 24 business hours.